Stylish Star Allu Arjun is currently busy in locking the script of his next film. Meanwhile, he is going to allocate some time for the team of Taxiwala. His PRO SKN is making his debut as a producer and his father Allu Aravind also invested some amount in the movie. 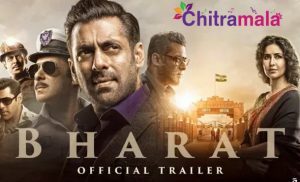 To increase the ongoing buzz on the movie, the actor accepted to attend the pre-release event of the movie as a chief guest. Earlier, Allu Arjun also attended ”Geetha Govindham” pre-release event and helped the film reach more audiences before the release. Bunny fans boast that Allu Arjun’s presence at the event helped the film reach hundred crores. 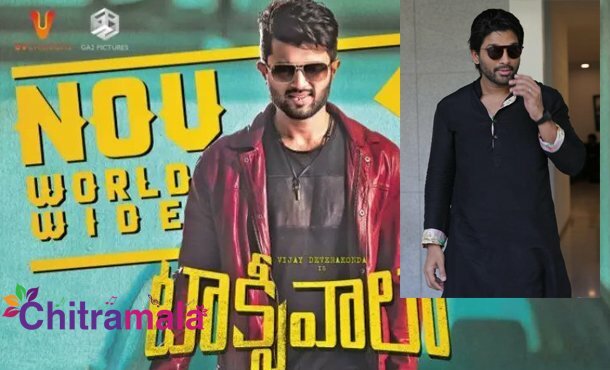 Whatever it may be, the film Taxiwala is not enjoying the enough buzz even though Vijay Devarakonda is playing the lead. Hence, Bunny’s presence at the event will surely help the film. Directed by Rahul Sankirtyan, the movie is a joint production of GA-2 and UV creations.